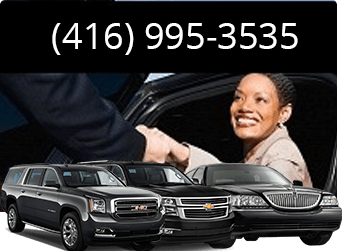 Below are a few of our satisfied clients that have taken the time to show there appreciation with Toronto Airport Limousine and the services that we provided them. 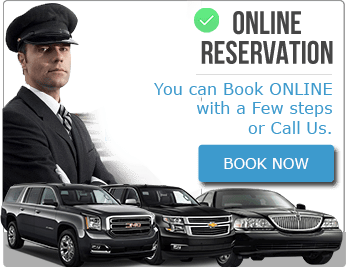 Whether you are looking to reserve a limo for an airport shuttle service, an airport livery service to and from the Toronto international airport, be sure that your first choice in Toronto is with us. Providing satisfied clients with the know how to help you arrive on time and in style with one of our corporate limo fleet services. 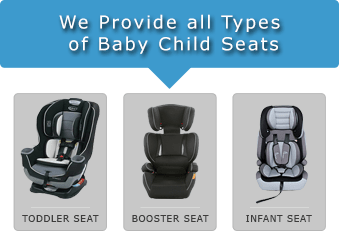 Be sure to contact us today to find out just what it is that you are looking for.